So-called gluten-free foods aren’t always what they seem. 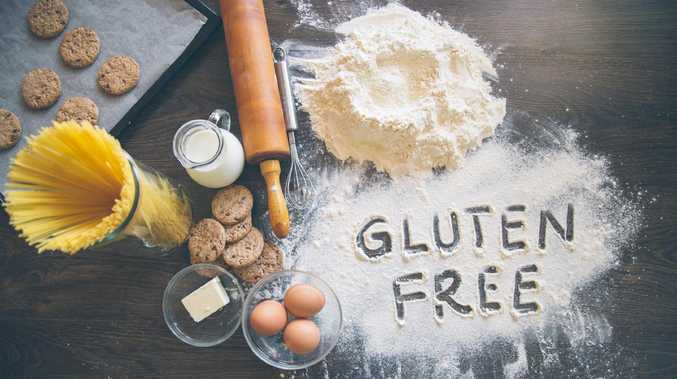 RESEARCH has found one in 40 foods sold as "gluten-free" actually contained gluten, according to the Walter and Eliza Hall Institute of Medical Research. The study published in the Medical Journal of Australia tested 256 of Australia's most commonly bought gluten-free foods, suggesting that almost 3 per cent failed to meet the national food standard. The study found a gluten-free pasta contained more than three milligrams of gluten in a standard single serve. "This could have a harmful impact on patients with coeliac disease if consumed frequently," lead researcher Dr Jason Tye-Din told news.com.au. The research found that of the samples that contained gluten, many had it in low enough concentrations that it presented little threat to consumers. But Dr Tye-Din, head of coeliac research at the Walter and Eliza Hall, said it demonstrated many patients' concerns that their food could be contaminated were legitimate. "There's still a lot of issues with allergy labelling issues," he said. "At the moment that risk isn't well conveyed in the label. It's more of a legal disclaimer that just adds to the confusion for people who are consumers." He said these findings raised concerns not only for those with coeliac disease and gluten allergies, but also those with other forms of food allergies. A Melbourne University survey revealed that in more than 60 per cent of cases where consumers suffered an allergic reaction to packaged food, the suspected allergen was not listed in the ingredients. Lead author Dr Giovanni Zurzolo said the results of the Walter and Eliza Hall study were "unsurprising" and demonstrated the food industry was failing to control for contamination. "The industry is passing on the risk to the consumer," the Melbourne School of Population and Global Health Allergy and Lung Health Unit postdoctoral research fellow said. Potential allergens must be declared on Australian food labels when they are present as ingredients or as components of food additives or processing aids. However, this is a voluntary code and statements such as "may contain traces" or "may be present" are commonly used. Those with life-threatening allergies must then make the decision whether to steer clear, based on the warning label. 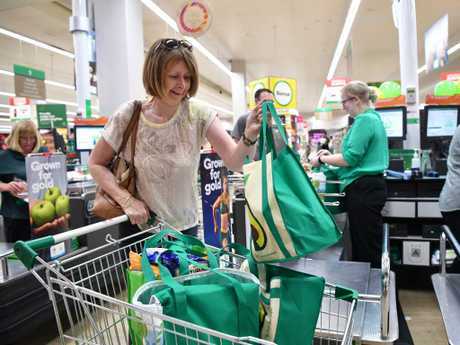 Dr Zurzolo said in previous surveys they'd found almost 60 per cent of items sold in supermarkets contained warning statements, but when tested 93 per cent of those items came up with "no detectable traces". "I think the whole labelling issue is poorly managed and poorly controlled," he said. Walter and Eliza Hall's Dr Tye-Din said this kind of labelling failed to properly reflect the risk of contamination. "Something better needs to be done about it to give consumer proper choices," he said. Stephanie Dellios 25, a graphic designer from Melbourne who was diagnosed with coeliac disease at 15, said she found it shocking that gluten-free food was being sold with gluten in it. "You expect it's all been tested and properly handled," she said. "When it's a packaged good, you have more trust because at a cafe you expect more cross-contamination." Dr Tye-Din said they had chosen not to identify gluten-free brands whose products were found to contain gluten. He said this was to help those businesses correct these issues without being punished. "I think doing that will ultimately backfire," Dr Tye-Din said. An earlier study this year found 10 per cent of food sold as gluten-free in cafes and restaurants across Melbourne wasn't. Coeliac Australia developed a gluten-free standard for food service providers, but it is not compulsory. Dr Tye-Din said naming and shaming only resulted in many businesses stopping serving and selling gluten-free products altogether. "If there are no gluten-free options that will be a bad thing," he said.